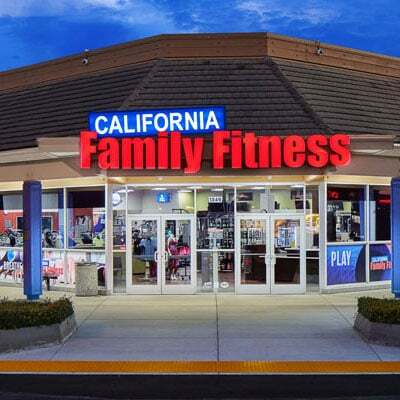 The California Family Fitness Greenhaven, CA gym offers state-of-the-art fitness amenities and programs. 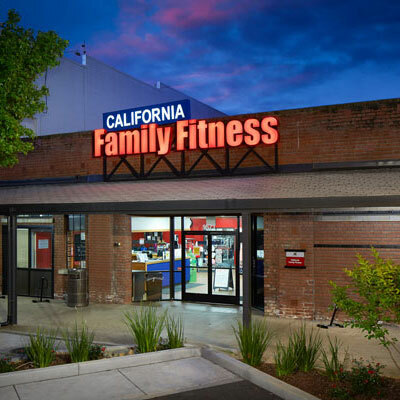 This fitness center is one of our premier Sacramento area gyms that offers personal training and group fitness classes that will help you achieve your fitness goals. Try out our basketball court and have a blast with the great competition our club has to offer! 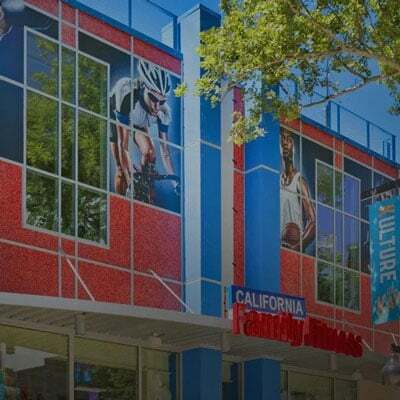 Cool off in the summer, and take a dip in our swimming pool. 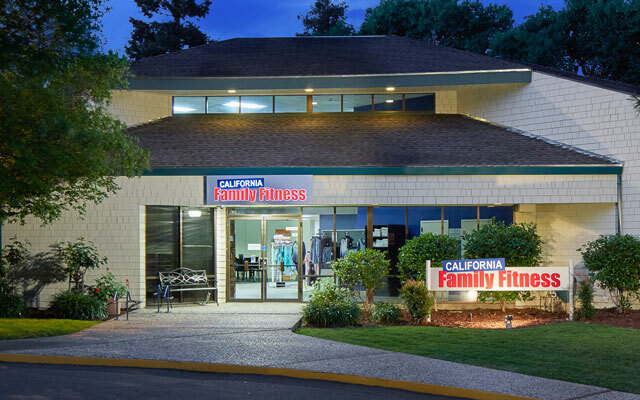 Take a step in the right direction with your health, and try our 7-day free trial at the Pocket-Greenhaven gym! 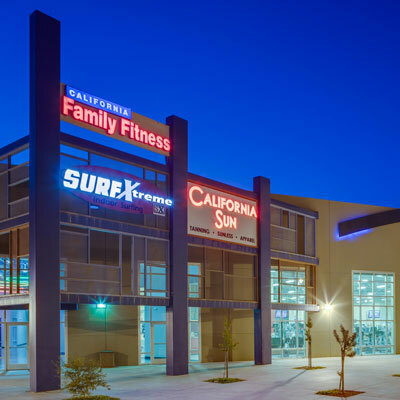 Read member reviews of the Greenhaven gym.